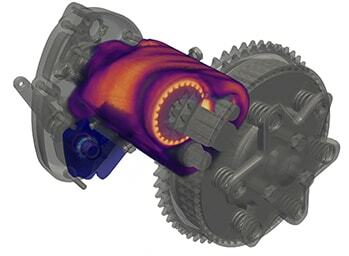 GE's Flow Simulator is an integrated flow, heat transfer, and combustion design software that enables mixed fidelity simulations to optimize machine and systems design. 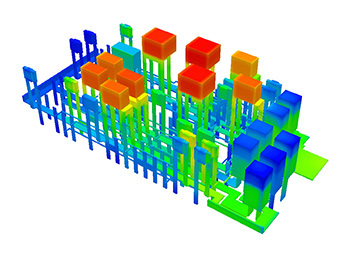 Flow Simulator Showcase Video Introductory video to GE's integrated fluid, heat transfer, and combustion software, Flow Simulator. This fluid system design tool provides interdisciplinary modeling and optimization capabilities within a single platform for machine design with respect to fluid dynamics/thermal/combustion within a 3D design environment. 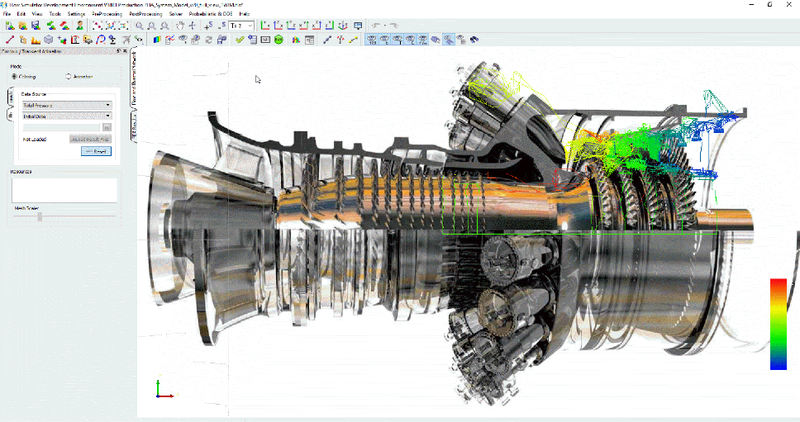 This tool allows users to import actual hardware and utilization of 3D CAD point-cloud to automatically create the computational model overlaid on the machine hardware. An extended library of preconfigured elements/components is available to model/simulate a wide-range of physical phenomena including compressible/incompressible fluid flow, buoyancy-driven flow, rotating cavity system flow, conduction/convection/radiation heat transfer, combustion equilibrium-chemistry & species transport. Eight combinations of analysis modes (steady state, quasi steady state, and transient analysis for fluid dynamics, thermal, and combustions) are available to predict system/subsystem run conditions during a cycle/mission simulation (flight mission, power ramp up, shut down…etc). Control system components (proportional integral derivative (PID) controllers, feedforward, and mission) can be integrated with computational model system/subsystem to optimize the simulated-machine operation during cycle/mission analysis. 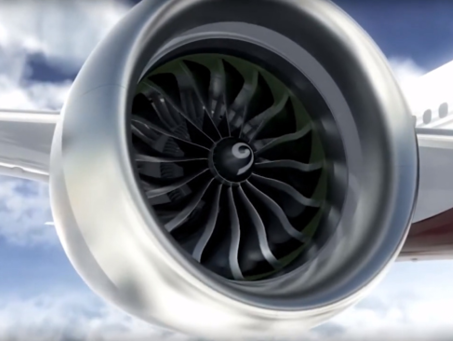 GE (NYSE: GE) imagines things others don't, builds things others can't and delivers outcomes that make the world work better. 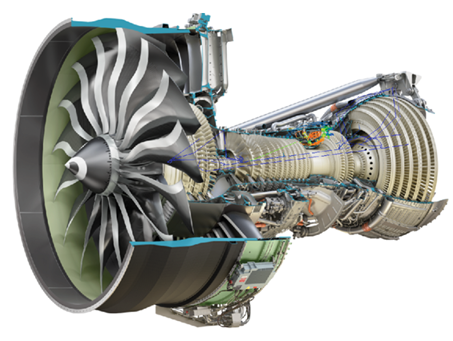 GE brings together the physical and digital worlds in ways no other company can. In its labs and factories and on the ground with customers, GE is inventing the next industrial era to move, power, build and cure the world. 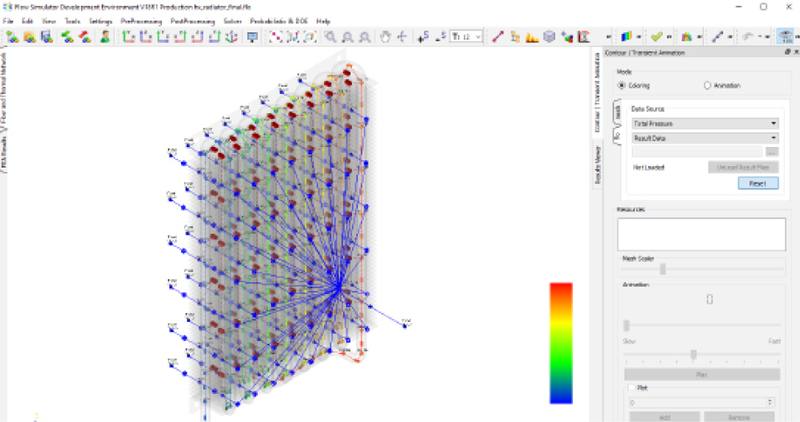 Flow Simulator is also available to Altair customers through the Altair Partner Alliance. 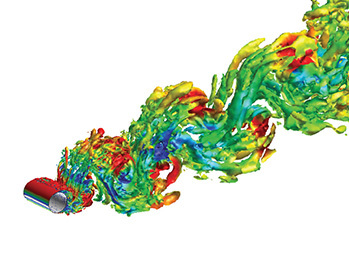 Fast and accurate mixed-fidelity (1D, 2D, and 3D) flow simulations that handle complex geometry and long transient missions. A flexible common platform that allows different groups to perform modeling with respect to their verticals and thus be combined to create system models. 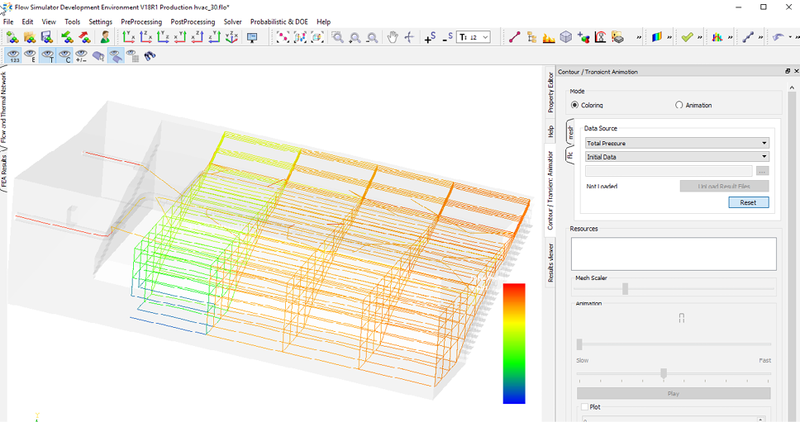 Modern graphic user interface with the ability to overlay/integrate the 3D digital CAD with the analytical models. The GUI is geared for design where the Pre/Solver/and Post are all embedded in a single interface. 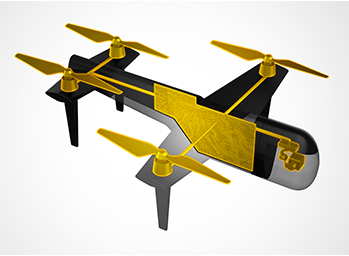 The fully integrated optimization module provides the capability to quickly explore the entire design space within 3D modeling environment; system models can be parametrized based on flow configuration, shape, dimension, and thermal characteristics to achieve an optimal cost-benefit design. Extended library of preconfigured elements/components leveraging a large set of publicly-available experimental data for pressure drop and heat transfer characteristics. This fully extensible platform provides customers the capability to integrate their own IP and element formulations seamlessly utilizing Python scripting. Flow Simulator can be used in many industries including aerospace, power generation, oil & gas power conversion, transportation, additive manufacturing, automotive, and others. Flow Simulator's capabilities cover a wide range of application within these industries including turbomachinery rotating cavity systems, secondary flow & engine sealing, combustor cooling, fuel/lube systems, and power plant piping networks. The software can also be used for renewable wind turbines and electrical generator cooling and thermal management. For additive manufacturing, it allows for heat exchanger design and optimization.